Hello Rachel. 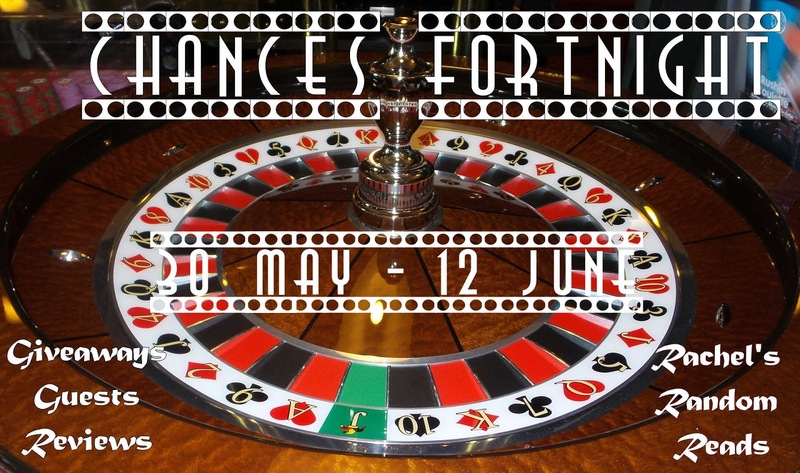 Thank you so much for inviting me to take part in your fabulous feature focusing on taking a chance. The older I get the more adept I become at taking chances and risks and I could probably fill a book with all the things that haven’t turned out quite as I expected them to, but I’ve decided to focus on something positive today. In 2014 I decided to take a rather big chance and it has turned out to be one of the best things I have ever done. I’d written this book you see. It was a book I absolutely loved, a book that had been enjoyed by the RNA New Writers Scheme reader who was assigned to critique it and it was a book that I was determined to see published. However, I can’t take the credit for all the impetus I found to forge ahead. I had previously had a conversation with fabulous fellow author Mandy Baggot who told me to stop faffing around and just go for it*. I wanted more than anything to see my book published but it was Mandy who helped me believe I could really achieve it. *I’m sure she expressed herself far more eloquently than that, but you get the gist! I found myself an editor, I briefed a cover designer and I started to look seriously at all the self-publishing options available and then, in July, along came the Books and The City #oneday call for unsolicited submissions. I had no agent and absolutely no reputation, but I had a heart brimming with hope and the chance was simply too good to miss. So I took the risk. I prepared the submission well ahead of time, I read and re-read and then read again and when the day finally dawned I screwed my courage to the sticking place and pressed send. 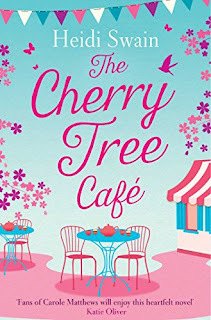 Fortunately I wasn’t the only one up for taking a chance that summer and almost a year to the day The Cherry Tree Café e-book was published. It sold well. In fact it sold so well it is launching in paperback format today and what’s more I’ve written four more books since then, there’s another one waiting in the wings and I am now represented by lovely Amanda Preston from LBA. I have seen my books on the supermarket and bookshop shelves, featured in magazines, sporting bestseller flags on Amazon and receiving some fabulous reviews. And all because, after years and years of procrastinating I made the decision to take a chance on my writing and I've been rewarded tenfold. Ten times tenfold and then some actually and I’ll tell you something else… Books and The City have a fabulous competition running right now with Heat Magazine. So if you’re an aspiring author who dreams of being published I’d have a long hard think about taking a chance and get that short story polished to perfection. Happy reading and writing folks! Thank you much Heidi for sharing, I am so glad you took that chance, as I have loved your first three books, and at time of preparing this post, I have the fourth waiting for me! What an incredibly successful chance that turned out to be. Giveaway open to UK only, all options are voluntary, but please do what they ask, as I will be verifying the winner. Giveaway closes 23:59 15/06/2017. 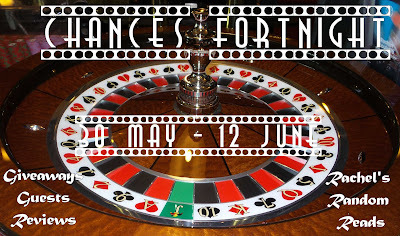 Winner will be announced on twitter and emailed, and they will need to reply within 7 days, or forfeit the prize, and I will re-draw for a new winner. Good luck everyone. 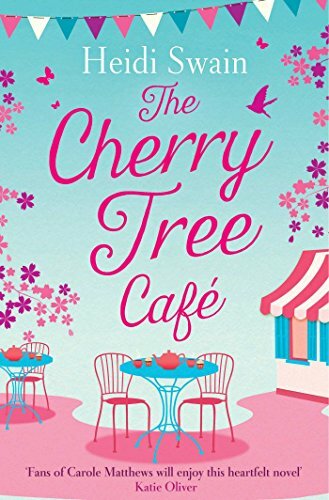 The Cherry Tree Cafe is published in Paperback today so happy publication day.